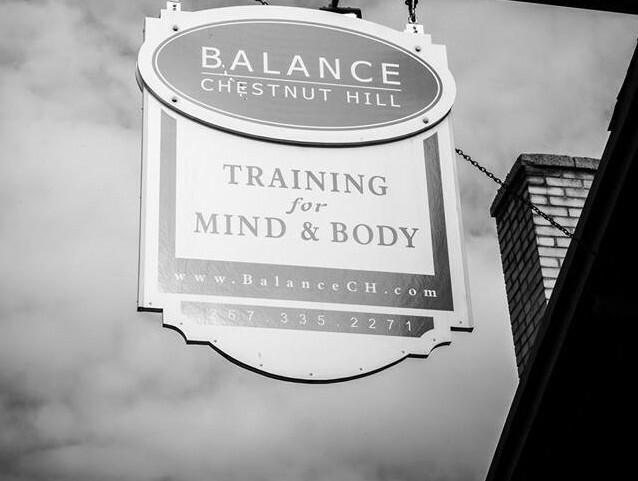 Balance Chestnut Hill is a small fitness studio located in the heart of the Chestnut Hill neighborhood. The two owners got their start training athletic teams at area prep schools and working at FitLife in Mt. Airy. Balance focuses on personal training, sports training, indoor cycling, and small group fitness classes such yoga and Pilates. Their customer base is mostly personal referrals and senior clientele. Balance was in transition to a much larger space with more room for stations, more bikes, showers for their midday users, and much more. Included in their plans for expansion are more off-site opportunities to continue team sports training. Expanding their home-base space, as well as, planning more off-site opportunities creates a wider brush stroke in the Chestnut Hill community and beyond. This could enable them to expand their customer segment and reach to a larger customer base. It may also allow for subletting of their studio spaces to other fitness gurus that offer a larger menu of fitness options.